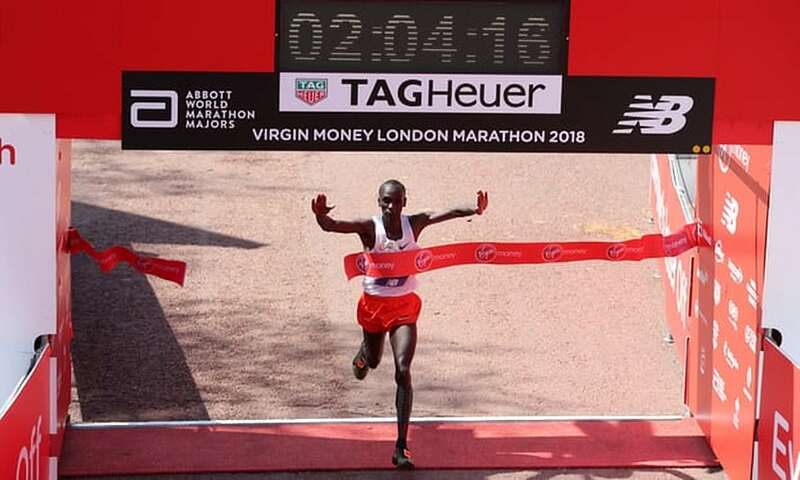 Kenyan athlete Eliud Kipchoge proved yet again why he is the greatest runner over 26.2 miles in history, as he powered to his third title in London and 10th marathon victory in 11 races. Mo Farah added another British record to his long archive of titles and achievements as he finished third in a brutally hot London Marathon clocking 2:06:21. Kenyan world athletics Champion, Kipchoge came to prominence in 2003 by winning the junior race at the IAAF World Cross Country Championships, setting a world junior record over 5000 metres on the track and then becoming world champion at the 2003 World Championships in Athletics. It was always going to a grim test of survival after that. And so it proved. Unsurprisingly it was Kipchoge, the Yoda of distance running, who coped better than anyone, breaking away from the Ethiopian Tola Kitata after 24 miles to win by 33 seconds in 2:04:17sec. 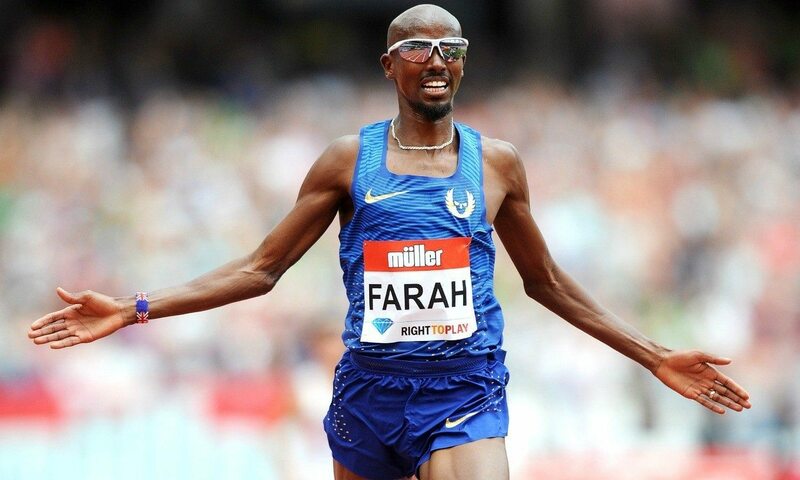 Farah now, unbelievably, holds the British records over 1,500m, 3,000m, 5,000m, 10,000m, the half-marathon and the marathon. His performance will inspire awe in some quarters and suspicion in others, given his former coach Alberto Salazar – who turned him from a world-level runner into a world-beater – remains under investigation by the US Anti-Doping Agency. Yet despite his lack of bottle Farah was still in contention deep into the race, even moving up to hang on Kipchoge’s shoulder after 18 miles. However it was the briefest of mirages. Soon he was slipping backwards, leaving Kipchoge and Kitata to duke it out at the front. Yet Farah is optimistic that his time has proved that he could cut it as an elite marathon runner. “If I can run 2hr 06min here in a major championship, it shows I can be competitive. I’ve beaten some good runners.